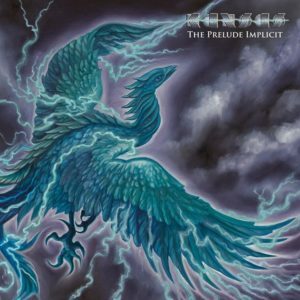 The new album from Kansas, The Prelude Implicit, features 10 all new tracks written by the band and co-produced by Zak Rizvi, Phil Ehart, and Richard Williams. 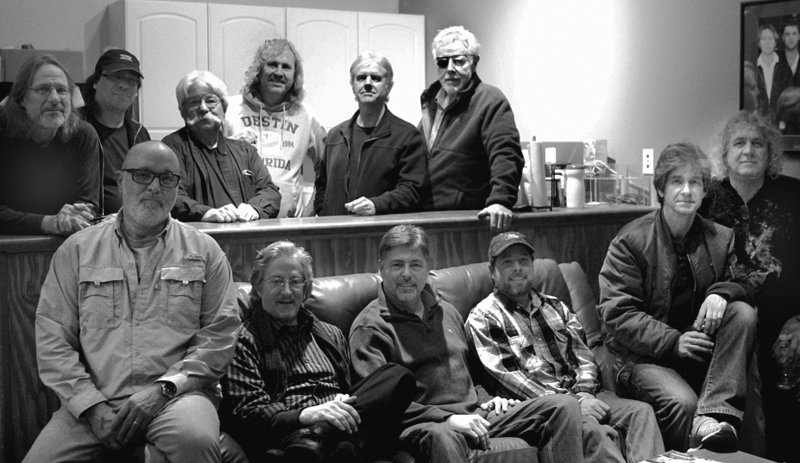 KANSAS’s signature sound is evident throughout the album. The album was recorded at Real 2 Reel Studios, mixed by Jeff Glixman and mastered by Vlado Meller. The first album of new material from the band in 16 years is receiving fantastic reviews. The works showcase Ronnie Platt’s soaring lead vocals, David Ragsdale’s blistering violin, Williams and Rizvi’s rocking guitar riffs, the unmistakable sound of David Manion’s B3 organ and keyboards, Ehart’s thundering drums, and Billy Greer’s driving bass and vocals. Kansas has sold more than 30 million albums worldwide, and is famous for classic hits such as ‘Carry On Wayward Son’ and ‘Dust In the Wind,’ to progressive epics like ‘Song for America’ and ‘Miracles Out of Nowhere.’ The album is available on CD, double 180 Gram Vinyl and digitally on iTunes and Google Play.